As your child continues their education from pre-school, you face the very important decision of where to send your child for their primary school years. 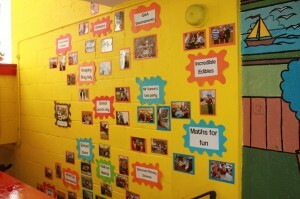 St. Peter’s Primary School is a friendly, local option that strives for both academic and personal development for all. 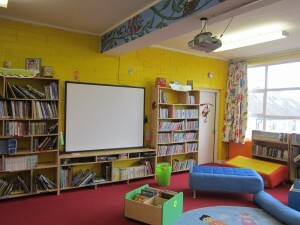 Throughout the last number of years the school has been transformed with bright art work, cartoon style murals, new flooring and an interactive library and computer room. The addition of five brand new state of the art classrooms, a special needs classroom, learning support, and resource rooms have all helped to keep our school at the forefront of providing a 21st century education to your child. St. Peter’s prides itself on having child-friendly spaces to learn. St Peter’s offers an inclusive, hands-on learning experience for all students. As a school we work with outside groups and host workshops and informative learning sessions for all students. We are an extremely high tech school and each class has an interactive whiteboard. We pride ourselves on keeping up with modern technologies and this is evident throughout our school. We have featured many times on Den TV and have had many famous people come to visit the school for various reasons. 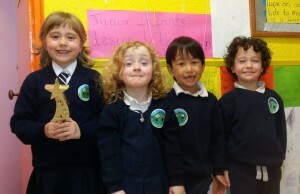 Indeed the national and international awards that the school has recently won for our blog (www.stpetersbrayblog.com) are just a small indication of the innovative teaching occurring in St. Peter’s on a daily basis. 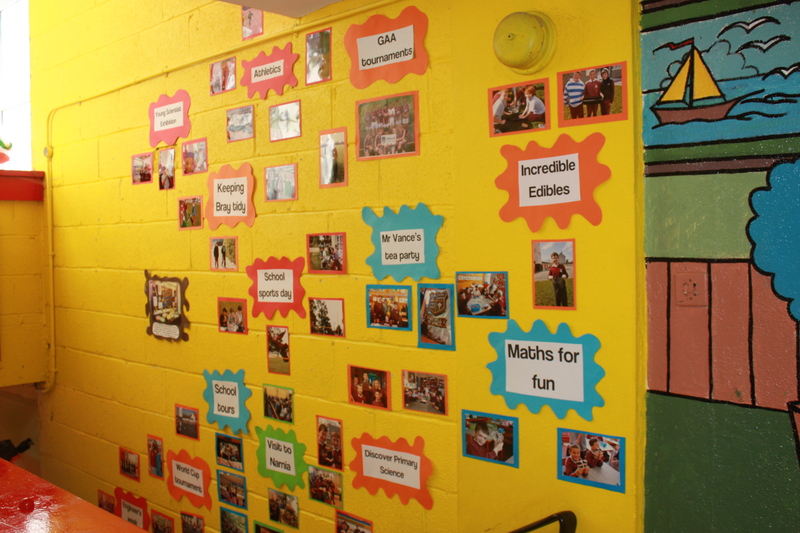 All of these are great reasons why St. Peter’s Primary School is the right school for your child. 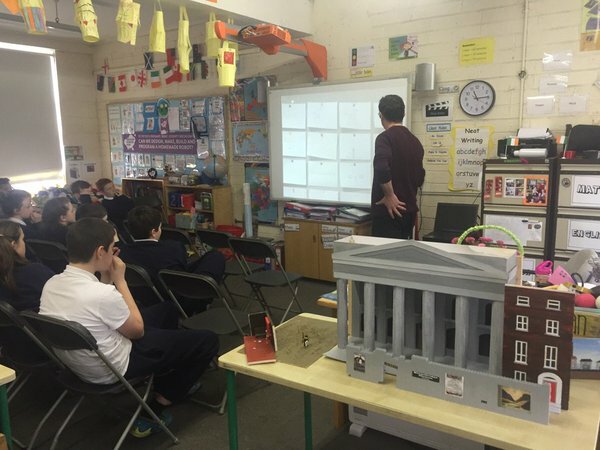 Our teacher: pupil ratio is amongst the lowest in Bray and this will ensure that your child gets plenty of individual attention. We are a growing school with big advantages. Celebrating 2013 on our Wall of Fame! If you have any questions or would like to see the school, please contact the school on 01-2860062 or just drop into the school at any time and I’ll give you a guided tour. Thanks for your time and consideration. This is a video from our very successful Open Day that was held on Saturday, 28th September 2013.